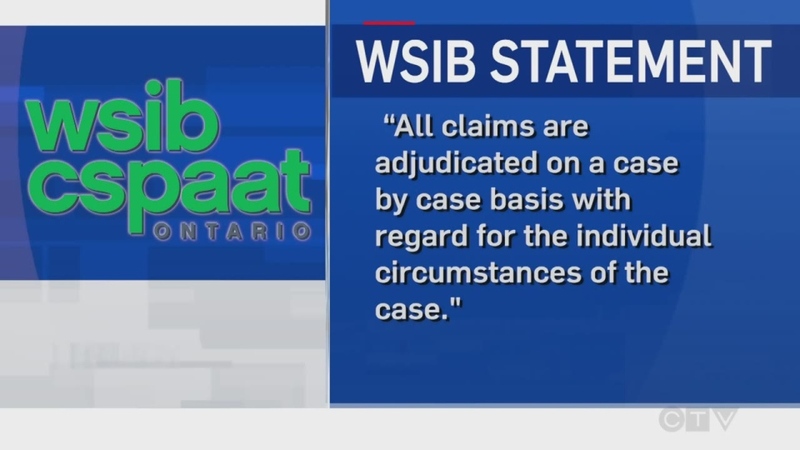 Is WSIB fit to serve Ontario’s injured workers? 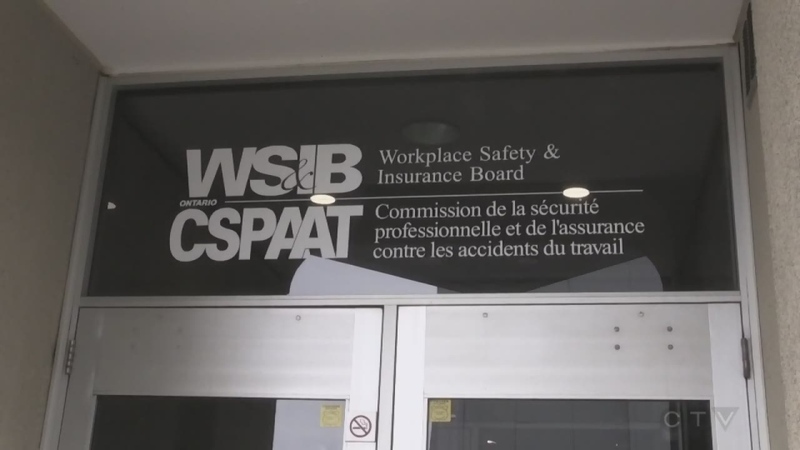 A northern Ontario MPP is raising concerns about how the Workplace Safety and Insurance Board handles some cases. 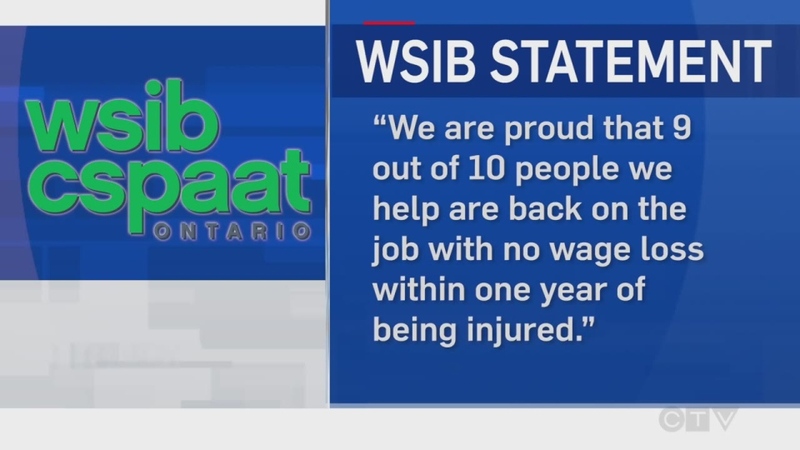 Nickel belt NDP MPP France Gelinas says the WSIB is failing injured workers, in some instances it's resulting in catastrophic consequences, and needs to change. She raised her concerns in the legislature this week. “WSIB is supposed to give you wage replacement if you cannot work, to the tune of about 80% of what you made before. 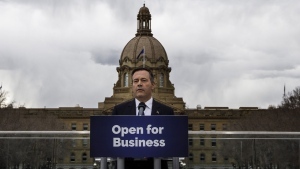 Well, if you have been working as a driller at 50 bucks an hour for the last 20 years and they deem you to be a clerk and pay you 13 bucks and hour, you can't maintain your mortgage, you can't make your house payments. It's just not fair.” said Gelinas. Gelinas says the WSIB also often denies recommended treatments by an injured worker's family physician. 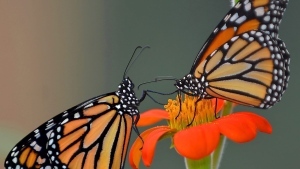 "They won't listen, even if family physicians write extensive notes, as to why he or she thinks that this is the way to go. They completely ignore, they only listen to the physicians that are recruited and paid by WSIB, that sometimes deny benefits that are really affordable." said Gelinas. She says one injured worker was denied acupuncture for severe pain and headaches. "They paid more than this in flights to go see those specialists in Toronto, but they won't give you 2 or 3 hundred dollars to go get physiotherapy or acupuncture treatment that actually helped him." said Gelinas. Gelinas says the protection of workers is at the core of what the NDP stands for and it will call for changes to WSIB in the June 7th provincial election.